A small collection of artefacts from the project — from the material donated to the Society and passed on for permanent curation to the Department of Ancient Egypt & Sudan — is now on display in the Sudan, Egypt and Nubia gallery at the British Museum. 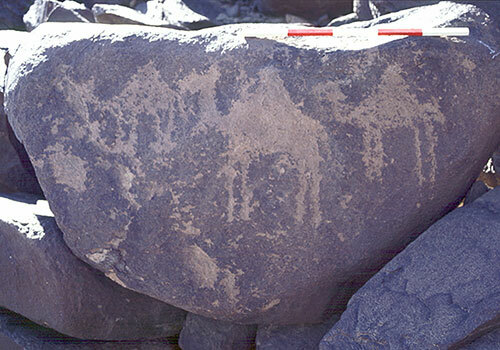 A substantial collection of material is housed in the Sudan National Museum in Khartoum, with smaller collections in the Merowe Land Museum and in the Jebel Barkal Museum, Kareima. The Society’s mission to the Fourth Cataract was one of the first to heed the call first made by the Chairman of the National Corporation for Antiquities & Museums in 1993 to work in the region threatened by the construction of what was then known as the Hamdab Dam (Hakem 1993, 12). Intending to go into the field in the winter of 1998, strained diplomatic relations between the UK and Sudan in that year made this impossible. 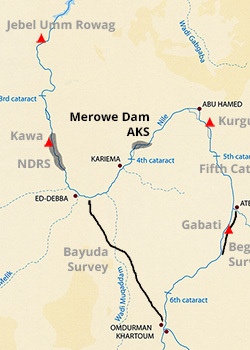 At the first opportunity, however, in October 1999 the SARS team began its work in a concession 40km in length along the left bank of the Nile and on all the adjacent islands between Amri and Kirbekan, that is between the fortresses of Suweigi at Dar el-Arab upstream to Jebel Musa. 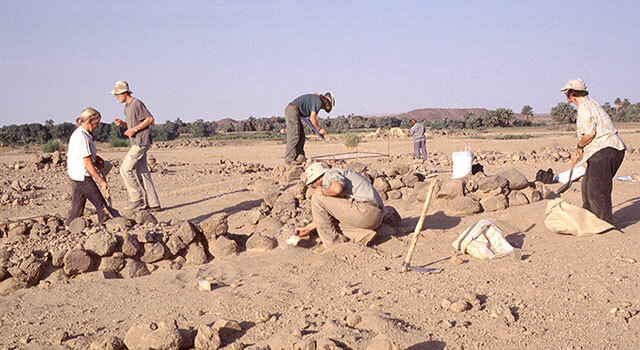 After several seasons in the field, often with multiple teams funded by the Society — with generous grants from the Institute for Bioarchaeology and the British Museum in particular, and with smaller contributions from the Packard Humanities Institute (PHI), the Institute of Archaeology UCL, the British Academy, the British Institute in Eastern Africa, the Egypt Exploration Society, Emory Museum in Atlanta and patrons of the Society — work came to a close in November 2007. The dam was completed in 2008, and by the end of that year the reservoir was substantially full. 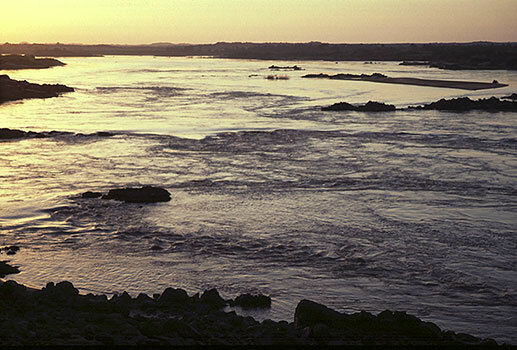 A detailed report on the first season’s work was published in Welsby, D. A., 2003, Survey above the Fourth Nile Cataract. Interim reports are currently available on the website of the International Society for Nubian Studies at www.nubiansociety.org. For summaries of the SARS component of the project see Welsby 2006, 2008a, 2008b, 2010. We are now faced with the task of publishing the vast amount of research undertaken. 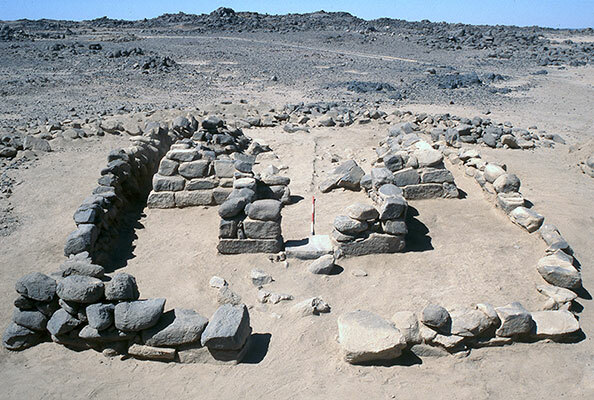 The PHI has graciously funded the post-excavation work connected with the excavations it financed on the island of Mis. Funds for the rest of the project are actively being sought, which will result in the eventual publication by the Society of all the results in a multi-volumed, multi-authored series of monographs. The post-excavation and publication project is expected to take many years and it will be some time before the final reports are ready. In the meantime, the Society has decided to make available, as soon as they are completed, downloadable draft reports (see below). Much relevant research that is required to complete these reports is not included but at least some basic data can be consulted. It is expected that the final report on the Merowe Dam Archaeological Salvage Project will include the sections listed below, each of which may be either a monograph or one or more monographs. Also listed are the specialists currently involved in the research. The following draft reports are in pdf format. It must be stressed that they are not the final word and will undoubtedly be augmented or modified before the printed report is produced. 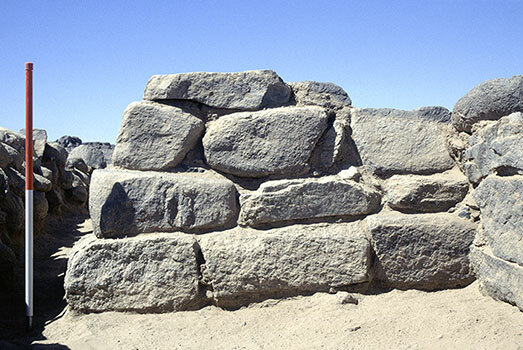 Where appropriate, monument types are related to the MDASP type series which can be found at www.nubiansociety.org. Hakem, A.M.A. 1993. 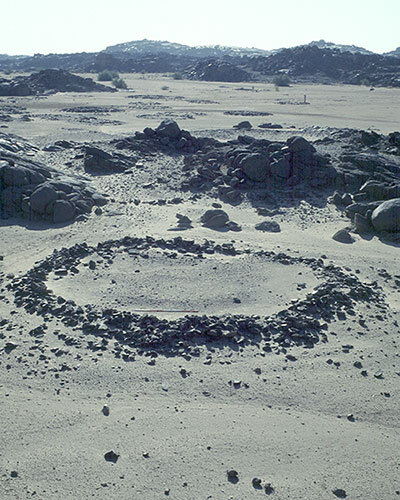 ‘Merowe (Hamadab) High Dam and its Impact’, Kush 16, 1-25. Welsby, D.A. 2006. ‘Rescue archaeology at the Fourth Nile Cataract’, Egyptian Archaeology 29, 9-12. Welsby, D.A. 2008a. ‘Dams on the Nile: from Aswan to the Fourth Cataract’, Sudan Studies 37, April, 5-18. Welsby, D.A. 2008b. 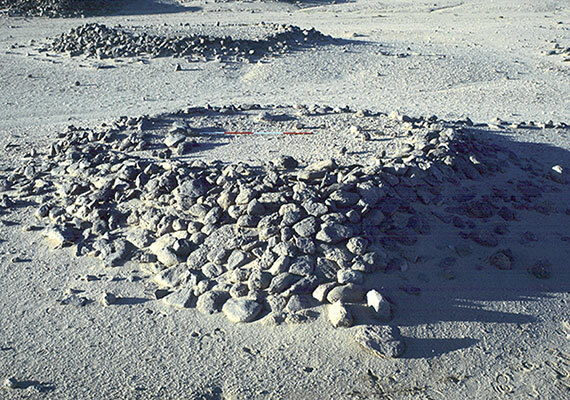 ‘The Merowe Dam Archaeological Salvage Project. Summary of the results 1996-2006’, in W. Godlewski and A. Łajtar (eds). Between the Cataracts. Proceedings of the 11th Conference for Nubian Studies Warsaw University, 27 August – 2 September 2006. Part one. 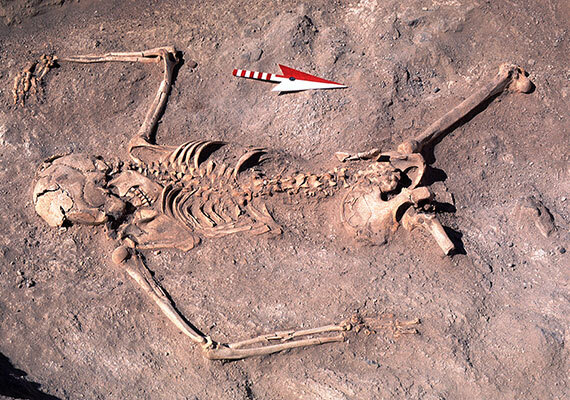 Main Papers, Polish Archaeology in the Mediterranean Supplement Series vol 2, pt 1 Warsaw, 33-47. Welsby, D.A. 2010 ‘Merowe Dam Archaeological Salvage Project. 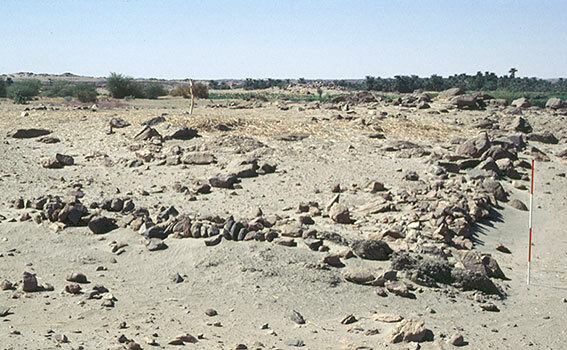 The Sudan Archaeological Research Society’s Amri to Kirbekan Survey’, Gdańsk Archaeological Museum and Heritage Protection Fund African Reports 7, 177-187.